2nd-5th graders are invited to Camp Leadership on Saturday, March 16. Sign up for your spot today! KM Global was recently highlighted in an article by Chris Sturgis, a leader in competency-based education and co-founder of CompetencyWorks. Prom is May 18, 2019. 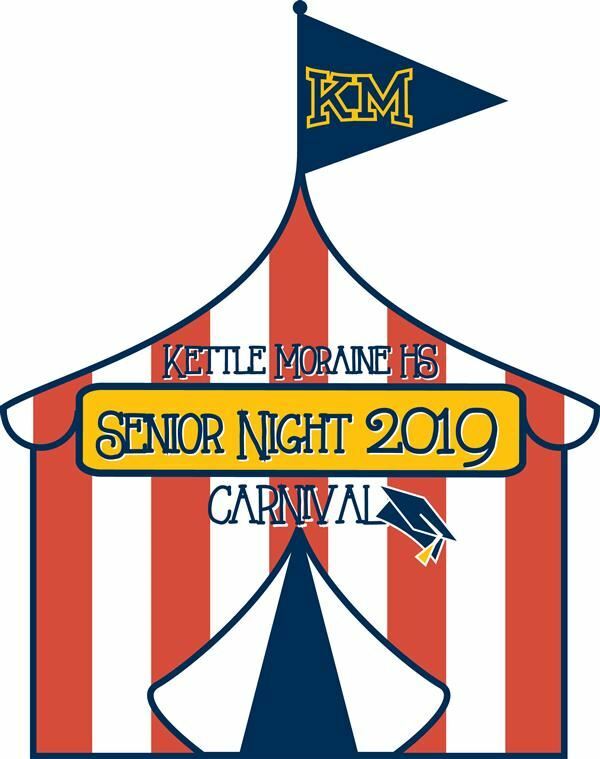 The annual Senior Night celebration will be held Friday, June 7 for KMHS Campus seniors! Learn more about how you can help make it a memorable event. See learning in action on the Kettle Moraine High School Campus. Learn more about successes on the Kettle Moraine High School Campus. Learn more about your choices on the Kettle Moraine High School Campus.